Q. 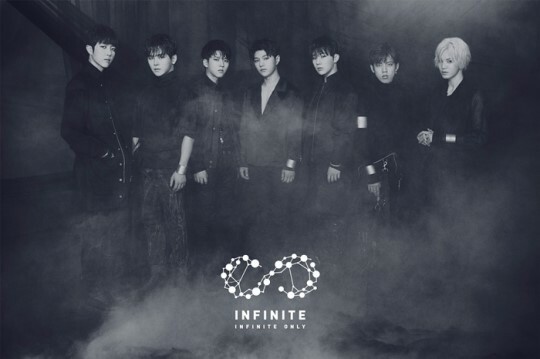 You made a comeback with your new album "INFINITE ONLY." How do you feel? L: As we're back after a long hiatus, we want to show new aspects of ourselves to our fans. Sungkyu: Yeah, whenever we release new album, we focus on the evolution of ourselves. All the members were recently busy doing individual activities, but we tried to make time to prepare for our comeback. We've practiced really hard during the Chuseok holidays too. Q. What does the album mean to you? L: It means a lot to us because we could talk a lot about our future when we were preparing for the album. I think the album could be a turning point in our career. Hoya: As the title suggests, we wanted to include very special music in the album. We took part in writing songs too. Woohyun: We prepared for the album really hard. We practiced singing and dancing everyday, and we tried to take care of every single detail of the album. Sungyeol: It was hard to prepare for the album, but we didn't want to hear that we got old. We tried to put every ounce of our energy into the album. Q. Tell me about the title track "The Eye." Woohyun: I think the song is like an electric fan. You know, an electirc fan is what you need to have awesome summer holidays. Sungyeol: I think people still consider "Be Mine" as our representative song. I hope "The Eye" will be loved by many people and it will become our new representative song. Q. What do you think is the characteristic of INFINITE's music? Dongwoo: I think we don't try to follow the trend. Hip hop and electronic music are in vogue now, but we do multiple genres of music. We just place importance on melody lines and pursue refined retro music. And what is important is that we've been challenging ourselves continuously. Q. It has been 6 years since you debuted. Was there any change in the relationship among the members? Dongwoo: When we were trainees, we even had fist fights. However, we've spent so many times together, and the bond of our relationship has been strengthened. If there's any problem, we just talk frankly to each other and reconcile a dispute. Woohyun: Yeah, we don't fight like we used to. We became stuck together and know well about each other. Sungkyu: It's true we fought a lot in the old days. However, the members are good-hearted, and they usually make piece shortly after their fight. Q. Do you think you are the best? Woohyun: Well, we've never thought we're the best. Instead, we've been trying really hard to become the best. Even though it's been a long time since we debuted, we never neglect our practices. We keep practicing until we are satisfied. Q. What do you want to achieve through your new album? Sungkyu: As we released our new album after a long hiatus, we want to fulfill our fans' expectations. 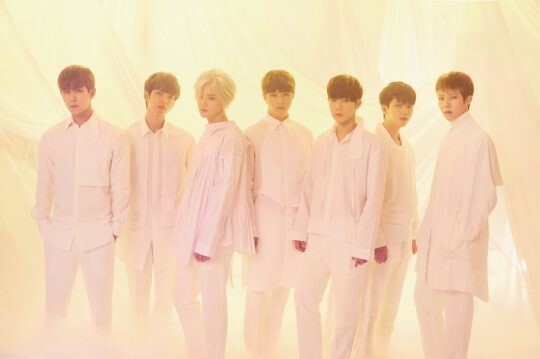 Sungjong: All the members have been on a diet because we wanted to show a great performance to our fans. I lost 10 kg. We'll put everything we have into every stage.